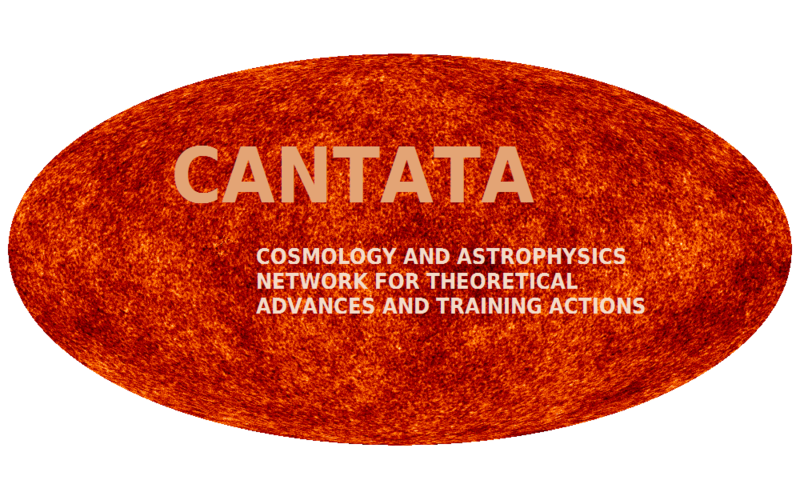 The COST project “CANTATA” is a research program including complementary aspects of theoretical physics, cosmology and astrophysics. 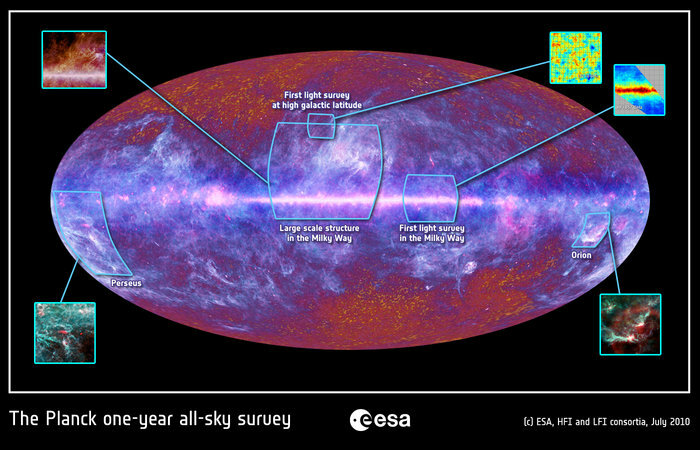 It considers, in a coordinated and multidisciplinary way, the possibility to go beyond General Relativity (GR) on scales where Einstein’s theory fails at ultraviolet (quantum gravity) and infrared (cosmology). 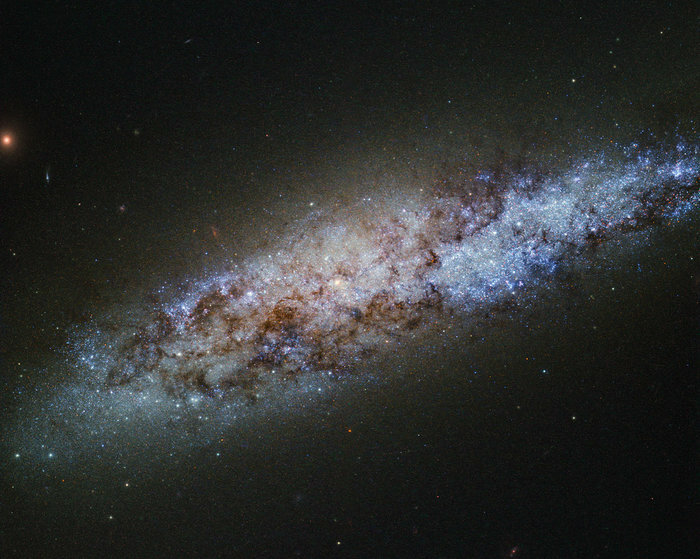 The main goal is to construct an effective theory of gravity capable of encompassing both the phenomenology related to the lack of a quantum field theory of gravity, and the phenomenology related to the various astrophysical scales (e.g self-gravitating systems, galaxies, large scale structure) that cannot be explained within the framework of GR without including dark matter and dark energy. Within the proposed program, we will enhance already existing collaborations, and we will start a European pilot project CANTATA with the goal of developing a synergy between our expertise and competences. iv) setting up a website of excellence to reinforce an activity that, as documented, is already qualified and could produce high impact results from the scientific and social viewpoints. v) Last but not the least, the Network seeks to involve from its inception researchers of other European (EU) sites.